What is a coffee meeting? Coffee meetings are becoming the new norm when it comes to networking with new and existing clients for occasionally or regularly keeping up to date with everything. It is an informal and friendly way to conduct a typical meeting, which usually takes place in an office. The venue usually happens in a quiet coffee shop convenient for both parties. This is currently the way most meetings are done nowadays for the majority of the young entrepreneurs, freelance professionals and start-up companies who do not have a physical office or who have opted out of the traditional office-based setup. If you have been invited to a coffee meeting with a professional connection and are having second thoughts about going, here are some reasons why you should give it a try. 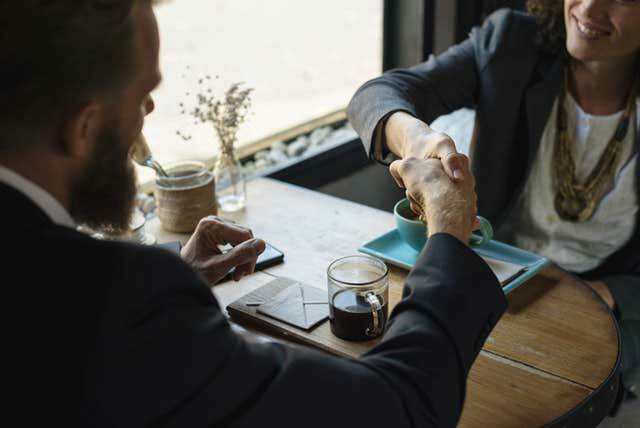 A coffee meeting is a relaxed way to network professionally and connect with potential clients. Because you are in a neutral area, it reduces the pressure and stress, resulting in a more calm and casual conversation. If you are a start-up company without an office, having regular coffee meetings with your remote team can save you a lot of money. A cup of freshly brewed coffee can help trigger free-flowing ideas from your team.